Your Website Launched: Now What? Home > Content Library > Your Website Launched: Now What? Congratulations! You’ve successfully launched your firm’s new website. The website design and launch process can be a grueling but rewarding experience. After all the blood, sweat, and tears you’ve put into the new website, it’s time to pop some bubbly and celebrate. 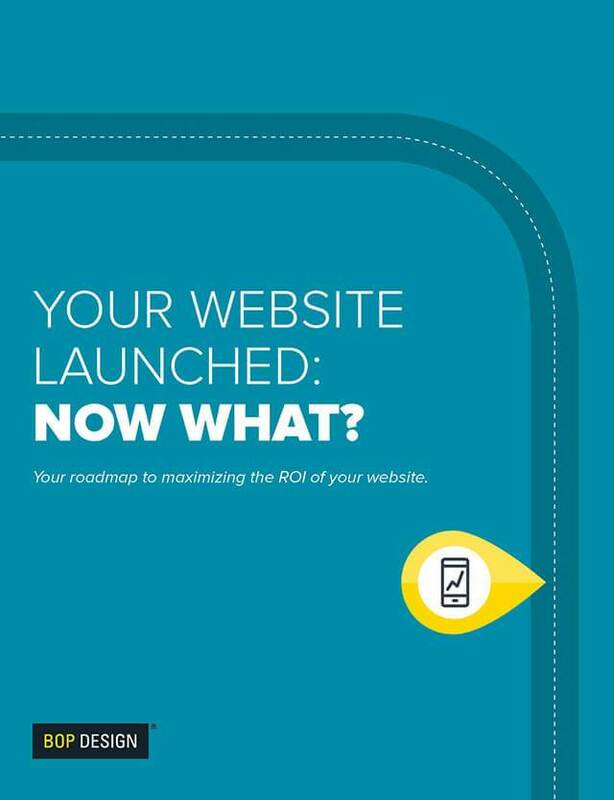 Get the roadmap to maximizing the ROI of your website. Get your free copy of Your Website Launched: Now What? by completing the form.